Lirik Lagu "When The Cold Wind Blows" dari Ivy (아이비). 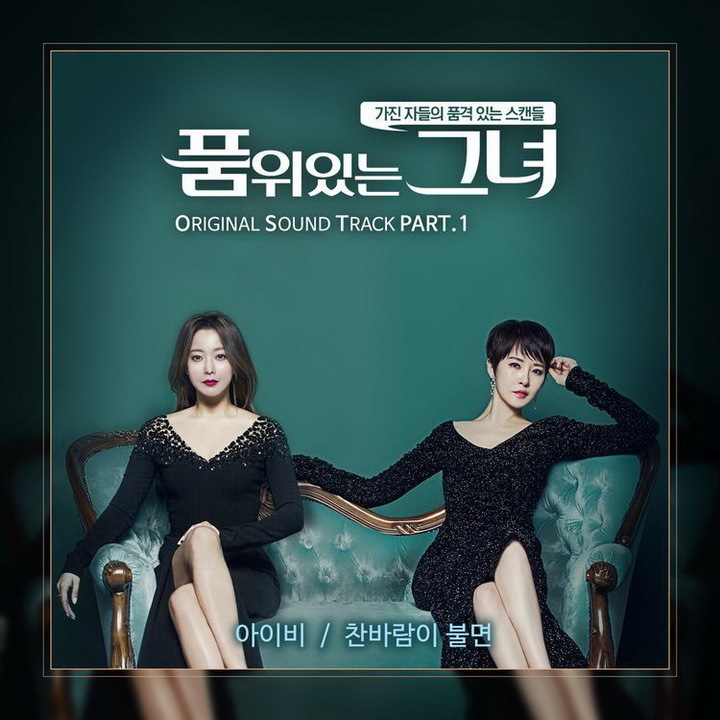 Lagu ini ada diSingle: Woman of Dignity OST Part 01 yang didistribusikan oleh label Warner Music Korea. Berikut cuplikan teks lagunya "gakkeum-eun nunmul-i sewol-e mallaseo heuleujido anhneun nal-i…". “When The Cold Wind Blows” is OST track recorded by South Korean singer Ivy (아이비). It was released on June 17, 2017 by Warner Music Korea. I have a day that I can not flow. It’s all broken and scattered. I can smile even harder. Disclaimer : Blog ini tidak menyediakan link Download lagu Ivy – When The Cold Wind Blows mp3. All song lyrics on this website is copyright / property of the authors, artists, bands and music labels are concerned. all materials contained in this site including the lyrics of the song are for promotional and evaluation purposes only.